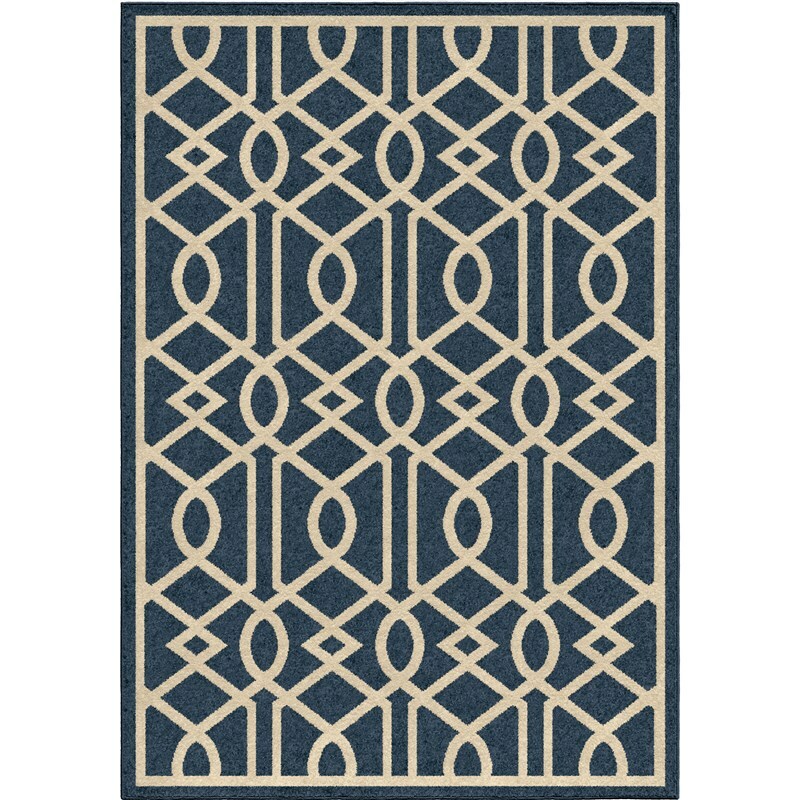 : 1847Multi 5'2" x 7'6" 7'-8" x 10'-10"
Clarkston Multi is a great choice for indoors or out! 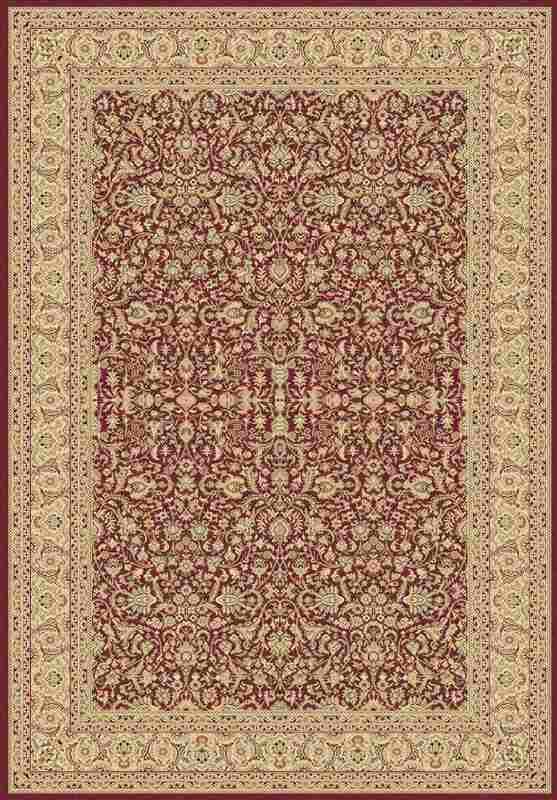 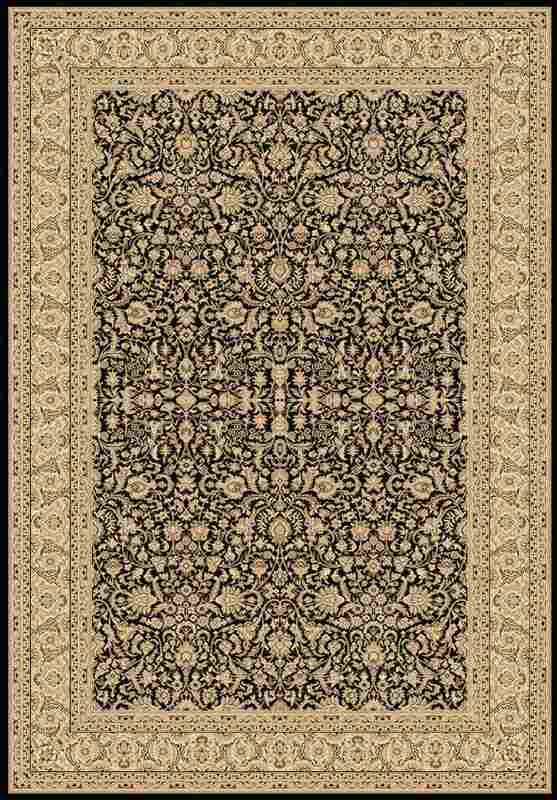 The rug consists of beige, brown, black, rust, tan and ivory coloring and makes a great neutral palette. 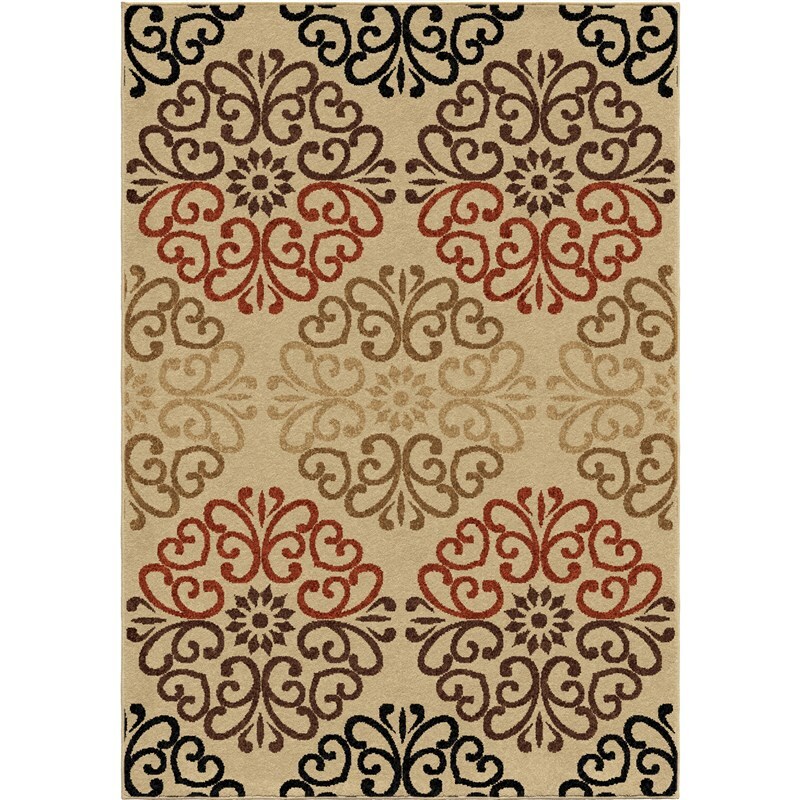 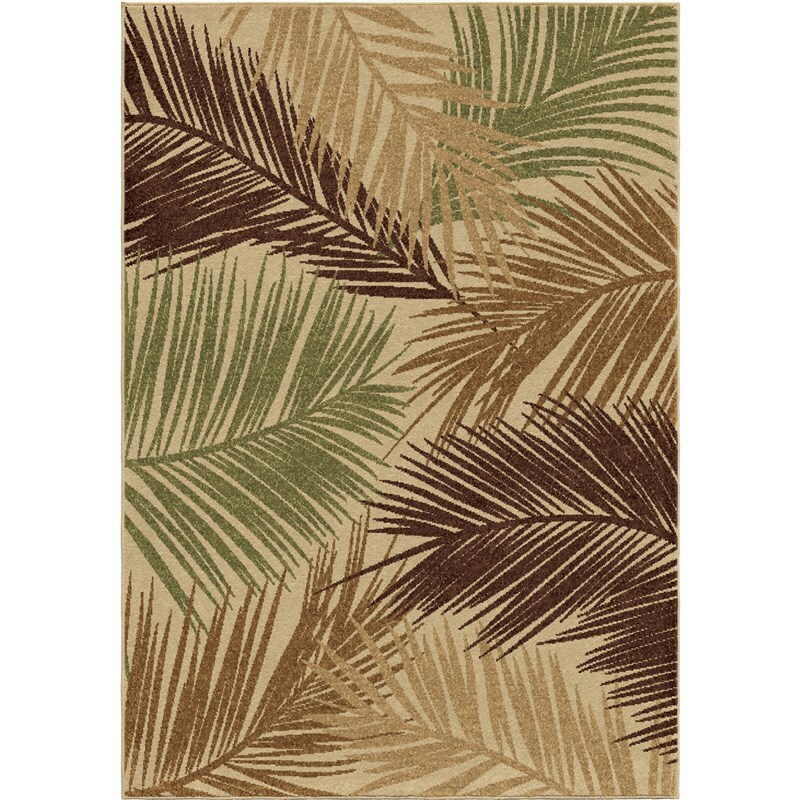 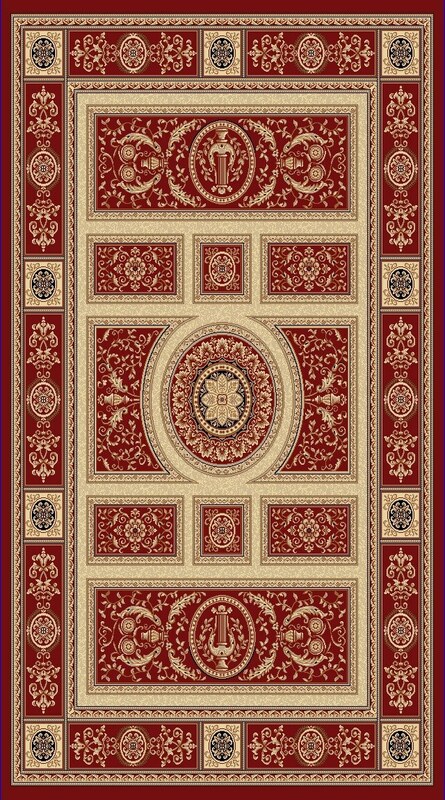 This rug is perfect to tie a room together and complete your dcor scene.